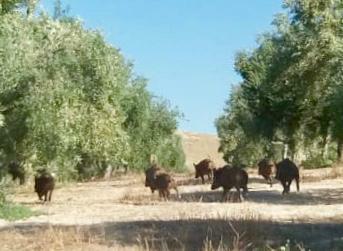 Wild boar family in our olive grove! 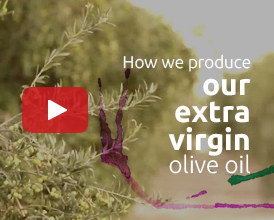 Deers in our olive grove! Owls in our Finca for biodiversity!